There are many great dive destinations in the Caribbean. One of our favorites is Cozumel Mexico! Cozumel is known for its drift diving. Just relax and drift along the beautiful reefs that explode with a orange and red colored coral as well as a wide variety of marine life. Cozumel waters are loaded with turtles, stingrays, eagle rays, moray eels, nurse sharks, and various species of reef fish. Night diving is incredible whether you dive from boat or shore. Lobster, crab, octopus, and reef squid are just a few types of marine life you can expect to see. Our favorite night dive site is Paradise Reef which we renamed Octopus Playground! We typically see numerous octopus on these night dives! 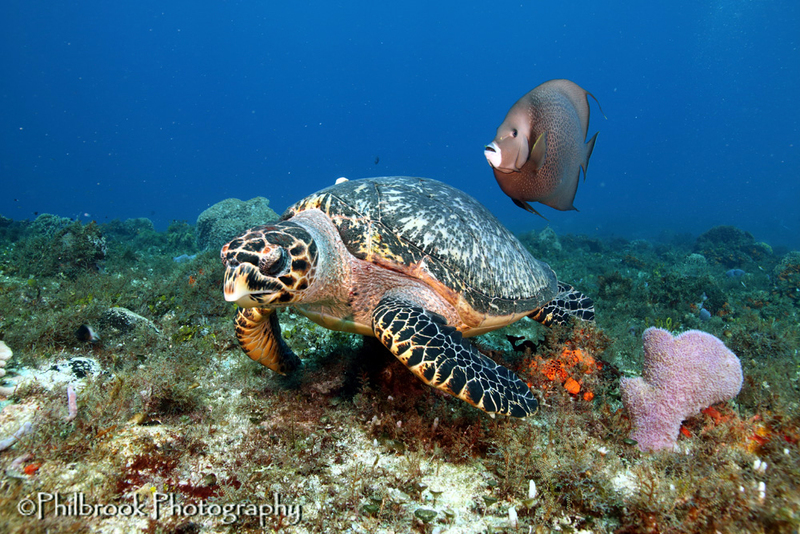 Check out this video on what you can expect to see on a typical full day of diving in Cozumel.